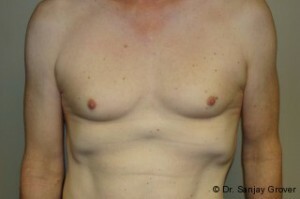 This patient underwent a breast augmentation with Newport Beach Plastic Surgeon Dr. Grover. 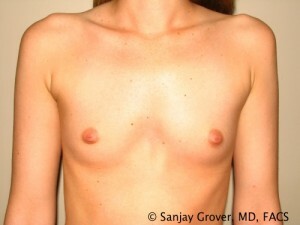 This patient had chest asymmetry prior to surgery. 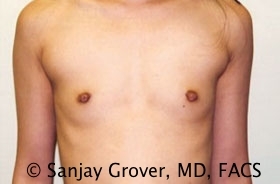 Dr. Grover used a dual-plane, subpectoral approach. Silicone implants were used.